I love the direction Portugal has gone. Promoting their own "castas", grape varietals, their unique style of wines and names. My first visit was this year but I feel like I've been traveling there for a decade while reading and tasting the wines. 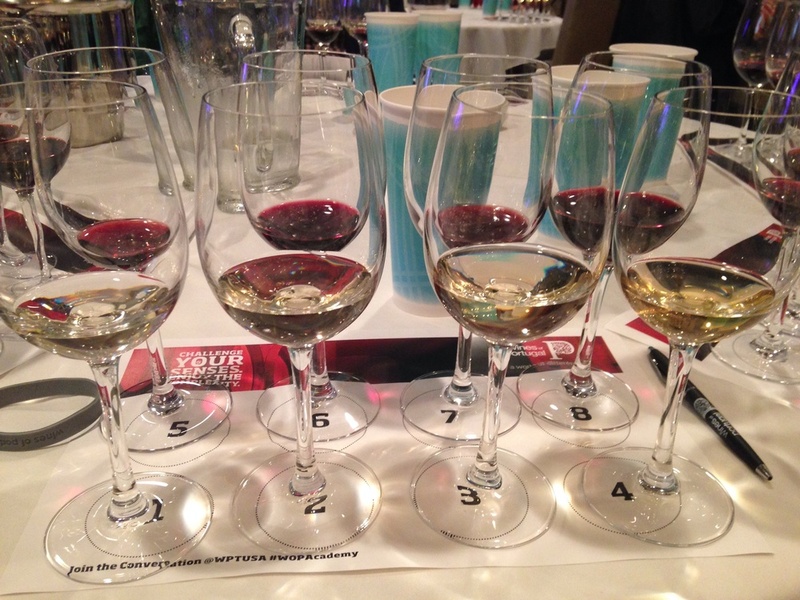 I was excited to receive the invite from Evan Goldstein, MS to an educational tasting in Chicago, moderated by none other than wine super star, Doug Frost, MW, MS. One of four people in the world that holds both titles, plus an excellent public speaker and educator. The trade tasting held at Mortons begins with a flight of 8 wines from all over Portugal. To begin tasting Portuguese wines, you kind of have to just jump into them. No particular region or varietal, just a general introduduction to what the country produces. Unlike their neighbors, Portuguese wines have a common thread to me, being almost completly foreign to every other wine I usually drink. Portugal is the 7th largest per capita in wine consumption. 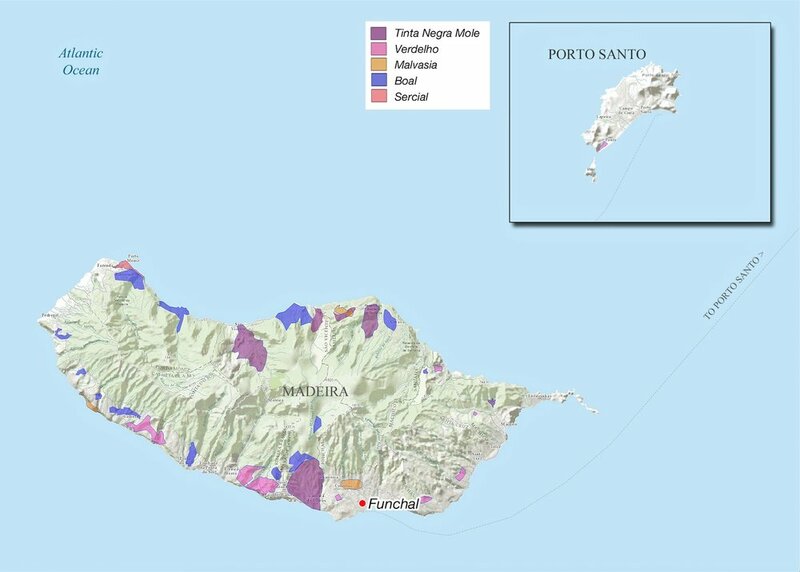 Of interest the majority of grape vines in Portugal are originally from vitis sylvestris (wild) instead of the vitis vinifera groups and species. Not to say they don't have any vitis vinifera, most of the common grapes (Tinto Roriz) are V.V. Officially there are 343 cultivars allowed to be use in wine production in Portugal. The grapes are really mutated to suit their terroir to support the heat, humidity and resist mold. Today we will taste roughly 25 different varieties. Now most of the varietals are blended to make them interesting. A few like Touriga Nacional and Baga are great on their own. The two flights were presented with mainly the first focusing on grapes and the second on regions.